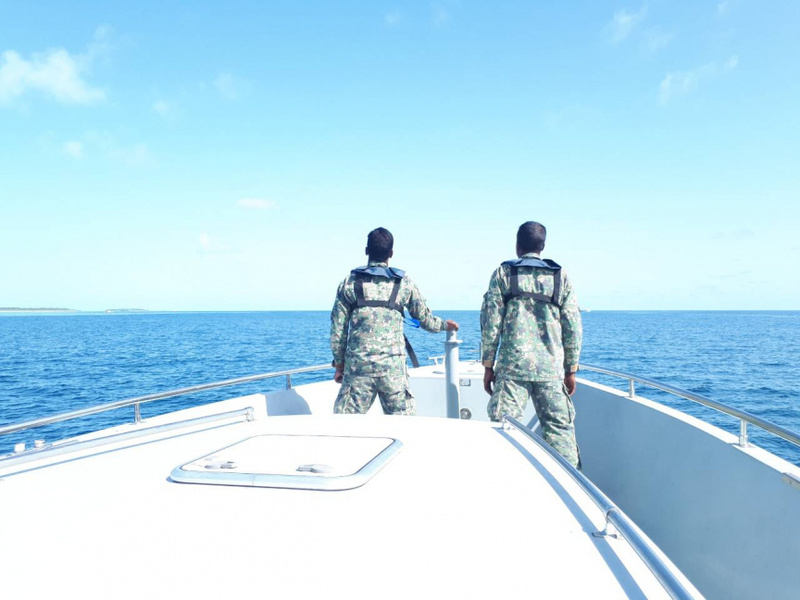 Maldives National Defense Force (MNDF) a team of Coastguard divers and a speedboat has been dispatched to aid in the search and rescue operation for a 29-year-old man you went missing from A. Dh. Fenshufushi last Sunday. MNDF says the man was reported missing to the authority at 5:15 pm last Sunday. The missing man has been identified as Adnan Ahmed, 29, from Pansyge in Fenfushi. A member of Adnan’s family who spoke to “Sun” said Adnan left in a dinghy at midnight. The family member said the family has no knowledge of where he was headed, and that he does not usually travel alone on dinghies. The family said Adnan is both mentally sound and physically fit. MNDF says Adnan was last seen wearing a long-sleeved light blue shirt and jeans.